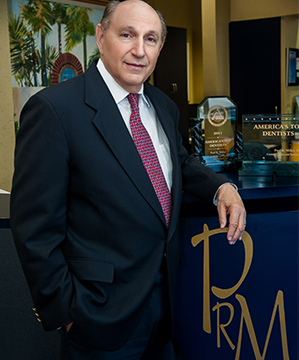 Paul R. Miller, D.D.S., Glen Burnie dentist, is committed to providing you with excellent dentistry in a comfortable environment. Our skilled, experienced dental team can help you ensure great oral health and a beautiful smile. Experience what truly patient-centered care can do for you. Contact our office to schedule your new patient consultation today. Your comfort was considered in every aspect of our dental office design. Please relax and enjoy the amenities provided for you. We hope you will feel welcome in our beautiful waiting area and comfortable treatment rooms. Our friendly and knowledgeable team strives to make you feel welcome and comfortable in our office. Visit our Office Tour to see photos of our facilities. We are always accepting new patients. 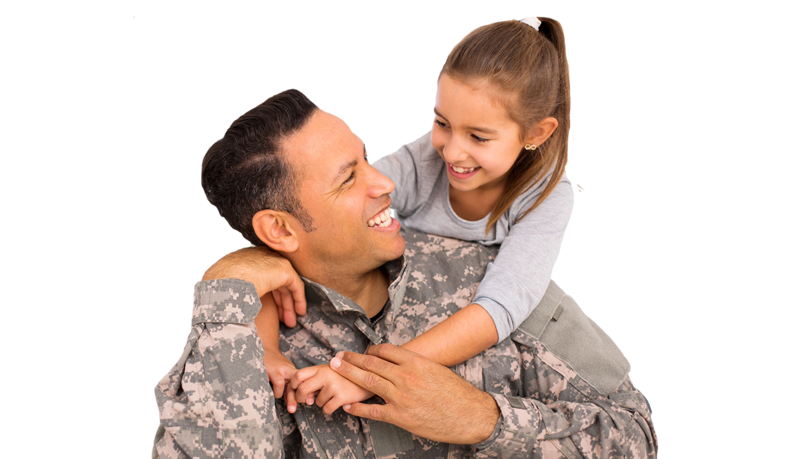 Our goal is to provide you with a smile you will be proud of. 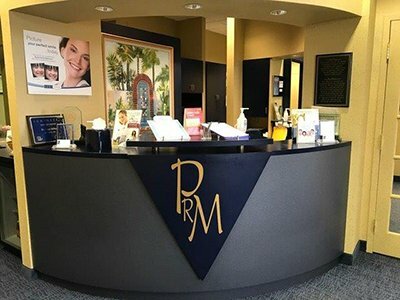 To give you an idea of what treatment we recommend, our team will take a photo of your smile, and enhance it to show you the “after.” You will get an idea of how your smile will be improved before you spend your time and money on treatment. We provide this exciting extra service free of charge to our patients. Join our Whitening for Life Program!